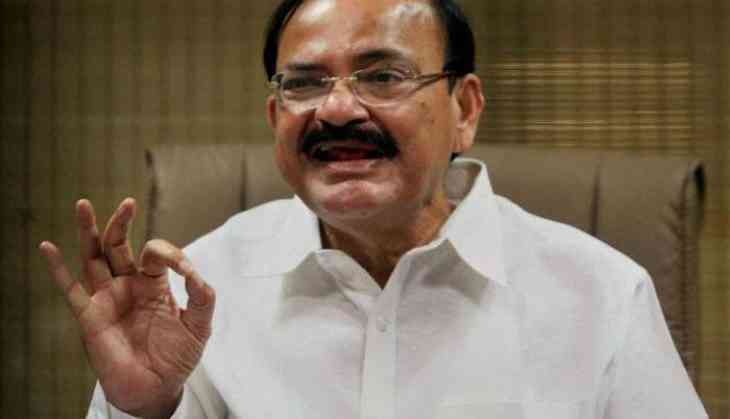 Progress of new urban missions launched during the last three years in Chhattisgarh will be reviewed by Urban Development and Housing Minister M. Venkaiah Naidu in a high level meeting in Raipur on 26 may. Chhattisgarh Chief Minister Raman Singh, concerned State Ministers, senior officials from central and state governments including National and State level mission directors will participate in the meeting. Five Urban Missions, Atal Mission for Rejuvenation and Urban Transformation (AMRUT), Smart City Mission, Swachh Bharat Mission, Pradhan Mantri Awas Yojana (Urban) and Deen Dayal Antyodaya Yojana-NULM in Chhattisgarh will be reviewed. Naidu has undertaken such joint reviews with Chief Ministers of 19 states to ensure timely implementation of projects under new urban missions. These reviews are aimed at ensuring timely execution and completion of projects within the mission period by 2019-20, except in case of PMAY(Urban) under which all the eligible beneficiaries are to be enabled to own a house by 2022. The States that were so far reviewed during the last three months include Assam, Arunachal Pradesh, Gujarat, Goa, Haryana, Jharkhand, Karnataka, Kerala, Madhya Pradesh, Maharashtra, Manipur, Meghalaya, Mizoram, Nagaland, Rajasthan, Sikkim, Tamil Nadu, Tripura and Uttar Pradesh.